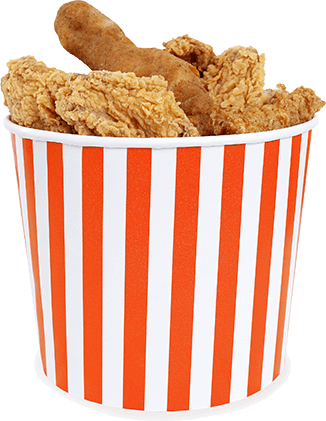 Find Nearest Restaurants at Fingertips with Order Food Online Delivery Apps! Restaurant food ordering application built for Estonian public to find local restaurants and order their favorite food for home delivery or takeaway. Built in English and Estonian languages it allows it's Users to make online payments for the orders placed. The app offers great UI and UX features that makes user experience a delightful one - from choosing food items/restaurants from different categories to placing orders. The app also allows users to select their favorite dish and make payments online. Receive confirmations for your online reservations. 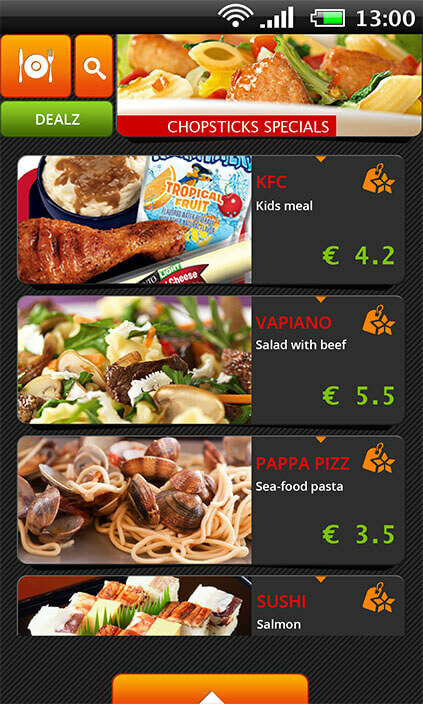 The app allows users to check the best local deals and offers; and placing orders for your favorite food items. This app allows users to locate Restaurants and choose Cuisine, location and price that meets your needs and budget. The app allows users to place an order online for Take-away or Delivery. Seamless payment integration feature that allows you to add food items to your cart and proceed to the Payment page. Do you want to build food delivery apps? Let's discuss! !